Denise Leicester has spent a lifetime exploring the dynamics of natural healing. A qualified nurse, aromatherapist, yoga teacher and healer, her hands-on experience extends from the rural communities of India to the Dubai royal family, and spans Eastern and South American healing traditions. At the heart of her study lies a belief in the power of healing energy. 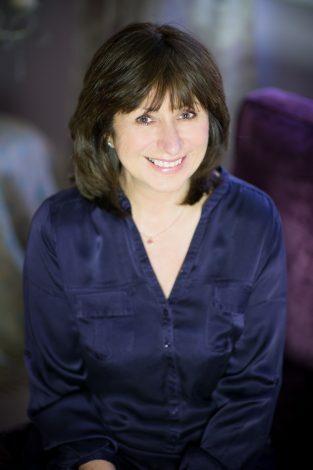 In 2005 Denise developed a unique concept of wellbeing that addressed the inner essence through the skin, an absolutely pure product range created in complete harmony with nature and delivered with conscious, healing intent.